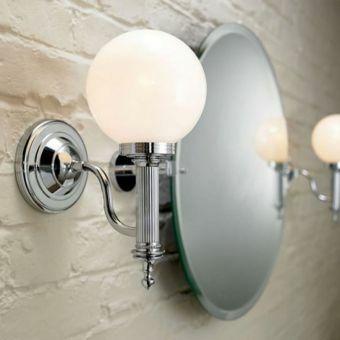 For the perfect soft and flattering illumination for your bathroom, you need to complete your Arcade bathroom with a pair of wall lights. 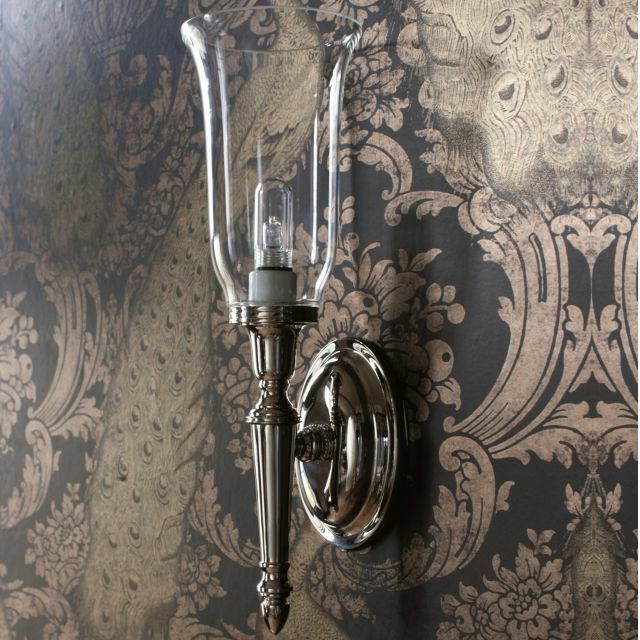 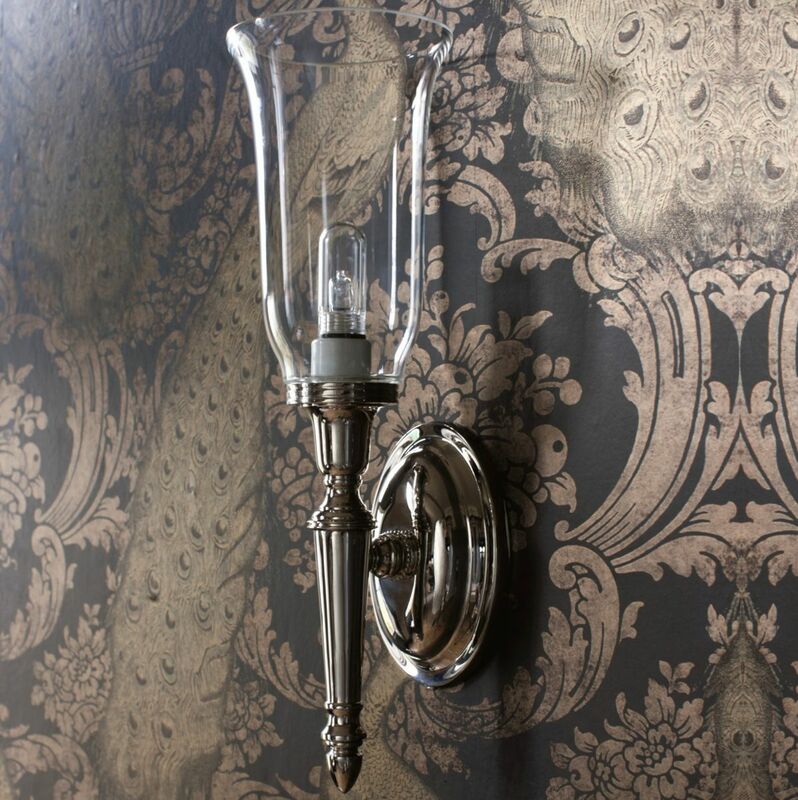 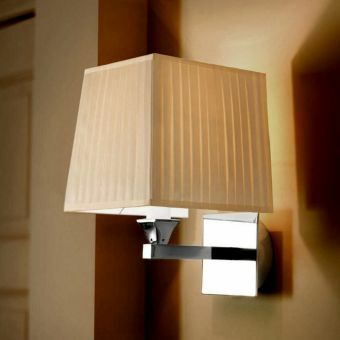 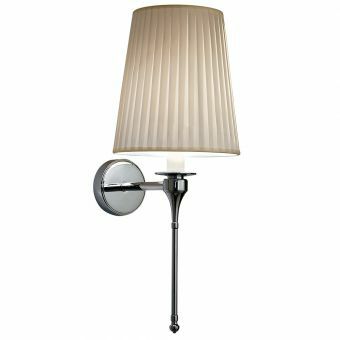 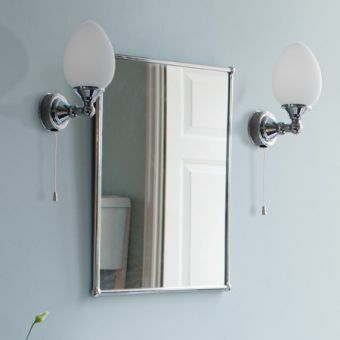 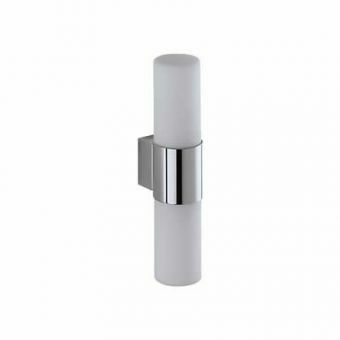 These charming period styled sconces feature a nickel coated base and a clear glass shade in an exquisite flute design. 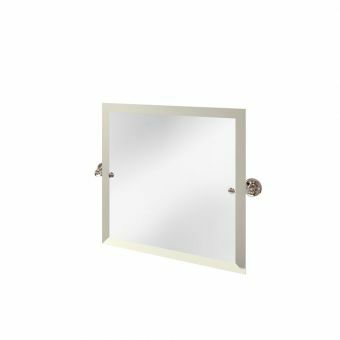 Positioned either side of an Arcade nickel finish mirror, you'll create the perfect indulgent hotel style vanity for your morning and evening routine. 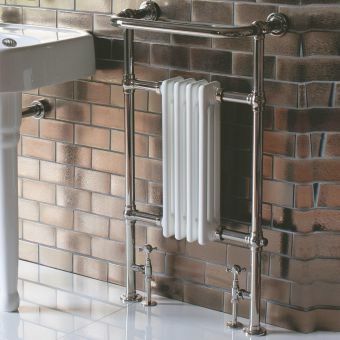 Arcade accessories carry through the sense of decadence and sophistication of other elements in the range. 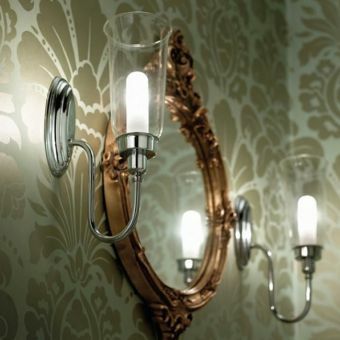 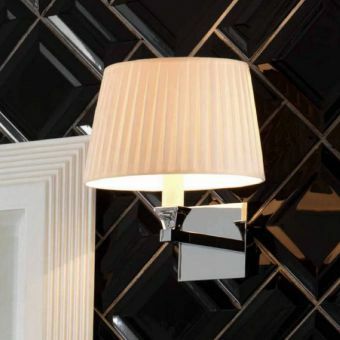 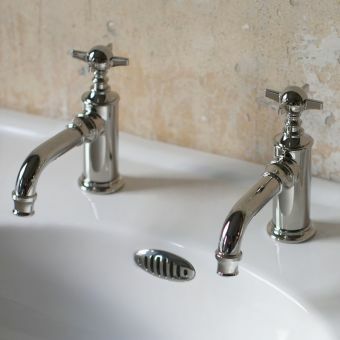 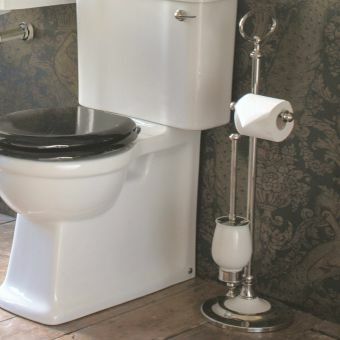 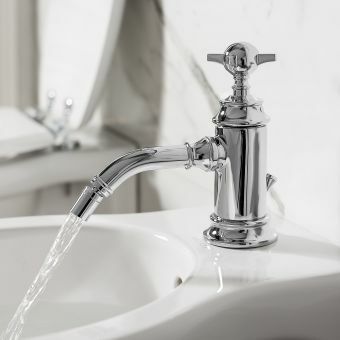 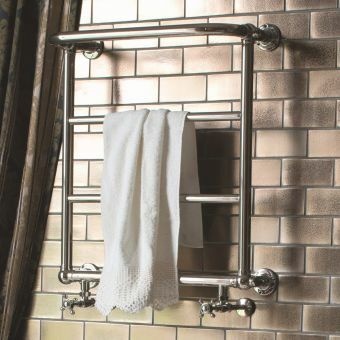 Hand crafted from the finest materials with exquisite attention to detail, the nickel coated lamp bases are designed to coordinate seamlessly with Arcade brassware and other accessories. 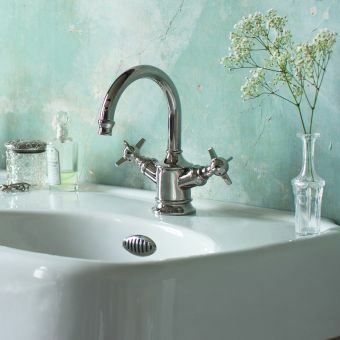 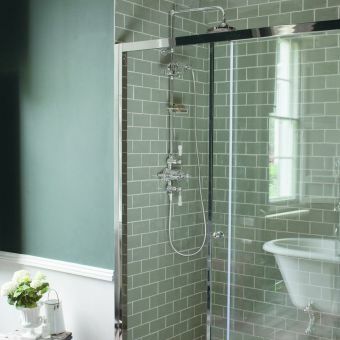 The nickel coating process creates a hard-wearing and long-lasting skin that is as beautiful as it is practical, with a stunning lustre and shine. 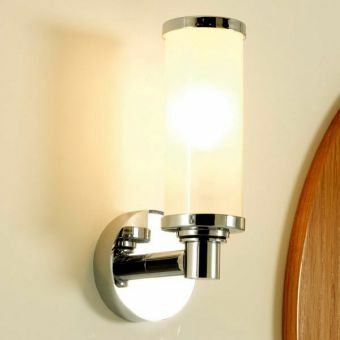 If you want to create the perfect balance of practicality and style in your bathroom lighting, this chic sconce is the sophisticated choice.